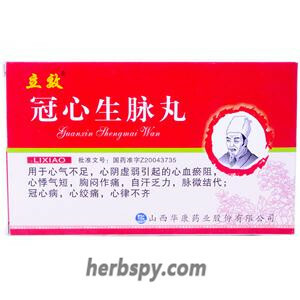 For coronary heart disease, angina, and cerebral infarction due to qi stagnation and blood stasis. Reinforcing qi and nourishing blood,activating meridians to stop pain. 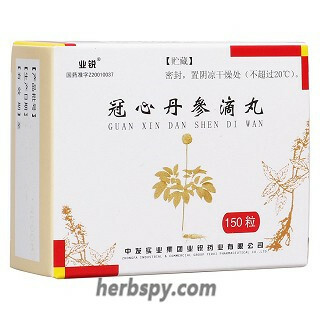 Chinese Eaglewood Wood,Nutmeg Seed,Choerospondias Fruit,Chinese Angelica Root,Common Vladiniria Root,Milkvetch Root,American Ginseng,Fructus Chebulae,Common Bombax Flower. 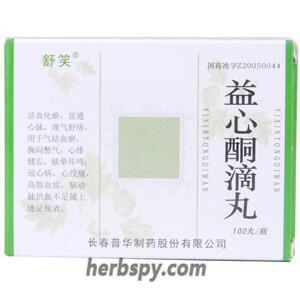 This product is hard capsule,brown powder inside;slightly fragrant and taste is bitter. 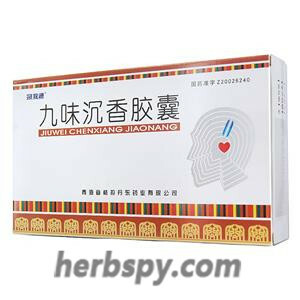 For oral use after meals,3-4 capsules thrice daily or by medical ordor. 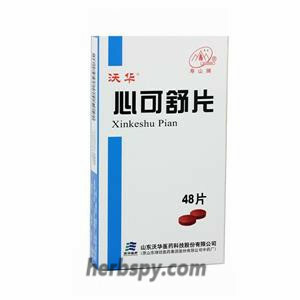 Jiuwei Chenxiang Capsule also for coronary heart disease, angina pectoris, cerebral infarction, sequelae of hemiplegia, arteriosclerosis, hyperlipidemia, insufficiency of blood supply. Symptoms of the chest tightness, tingling or pain, palpitations, shortness of breath, upset, insomnia,mental fatigue, less words, restless, dizzy ect. 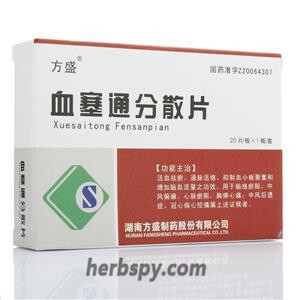 Stage Food and Drug Administration Approval number:Z20026240.